One of the most impressive features of Upper Point Cook estate is the abundance of open space. With stunning parks and wetlands throughout, you and your family will enjoy 14 hectares of open space within the community. Make the most of your active lifestyle in our extensive outdoor spaces with amenities such as playgrounds, cycling tracks and walking paths. To help make choosing your home easier there are an impressive 40 display homes in Upper Point Cook. The Upper Point Cook display village boasts Victoria’s most renowned builders and the latest home design innovations. For families, there are two child care centres within the estate, so help with the little ones is never far away. Only a 5 minute drive from the Point Cook town centre, you’ll also be close to shopping, primary and secondary schools. 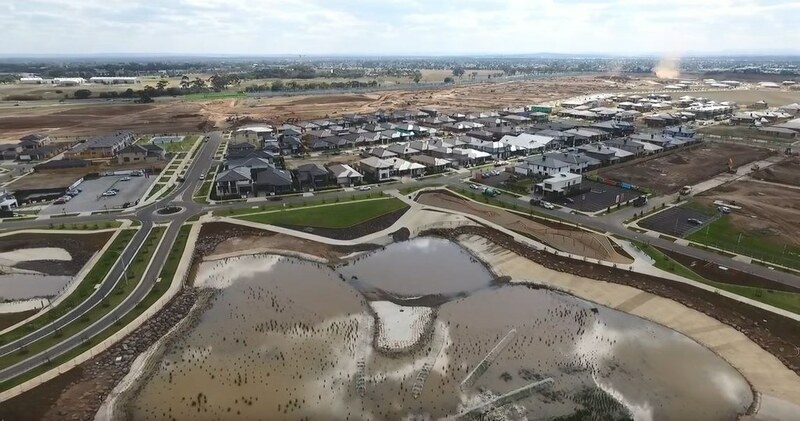 Plus, Upper Point Cook offers a direct connection to the Princes Freeway via Sneydes Road. View final stages to be released.